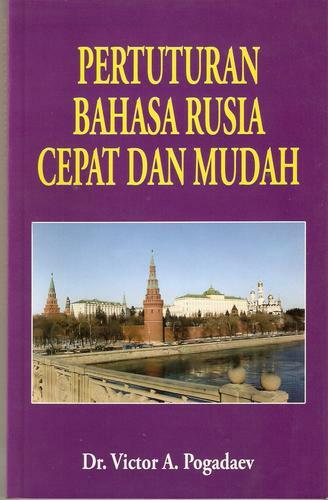 Are you sure you want to remove Pertuturan Bahasa Rusia Cepat dan Mudah (Russian from your list? 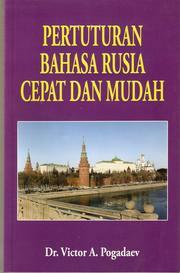 2009, Golden Books Centre Sdn. Bhd. September 22, 2010 Edited by 202.185.110.14 Edited without comment. September 22, 2010 Created by 202.185.110.14 Added new book.